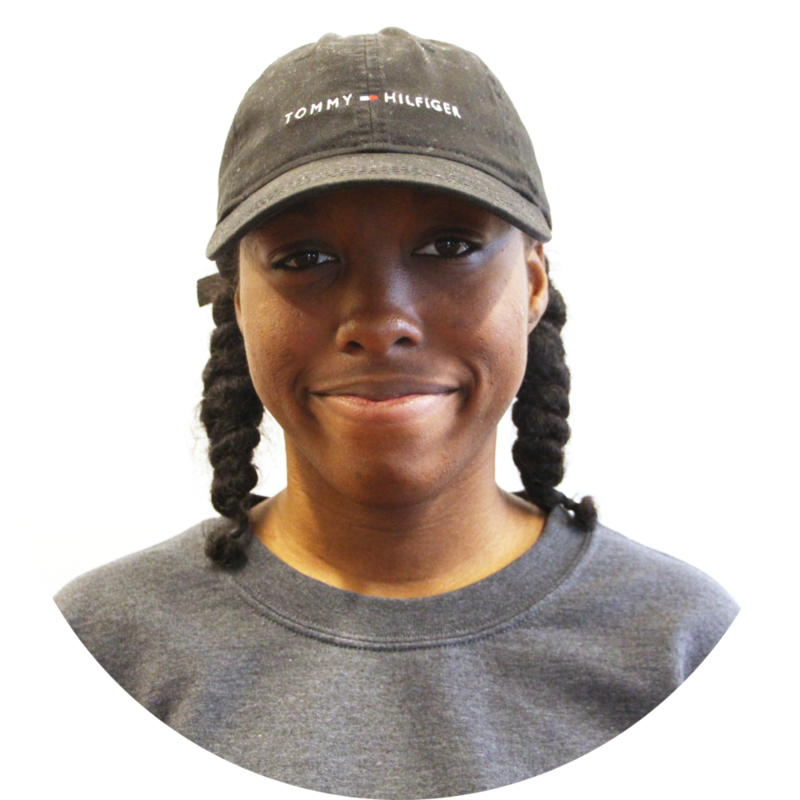 Ebony is an aspiring writer and Journalist who was born in Chicago and raised on the South Side. At first, she wanted to be an author and poet, but, with the rise of police violence and the BlackLivesMatter movement she began to gravitate towards telling not just her own story, but the stories of the people who live in similar areas and facing similar circumstances. Ebony is studying Journalism at DePaul University with a minor in the African Black Diaspora. She is a reporter at Real Chi Youth, and an alumni of Urban Alliance. She took on the roles as a student editor for Harold Washington College’s literary magazine and a staff reporter for the college’s newspaper, “The Herald”. Ebony wants to focus on highlighting the injustices taking place in black and brown communities by giving these communities a bullhorn. She aspires to use her words to help shift the realities of these communities and to challenge audiences to think in different perspectives all while being fair, empathetic, and inclusive. Incarceration affects many black and brown people in Chicago, whether prosecuted or not. One of the forces in Chicago actively working towards dismantling the criminal justice system is an organization run and lead by students.